The lines couldn't be cleaner, the design couldn't be more adaptable, the finish couldn't be more immaculate. 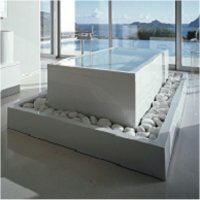 This is the Aquis range - the ultra pure white, ultra high gloss innovation in bathroom furniture design. Drawers galore, cupboards aplenty and stacks of shelving in a beautifully functional bathroom furniture ensemble - the designers have put it all together in the Aquis range. As a guarantor of good design, a full-service provider for integrated bathroom solutions and specialist for spa facilities, Duravit has all the ingredients you need to create beautiful designer bathrooms with lots of new ideas and possibilities for unlimited bathroom design. Now it’s up to you! How about a new bathroom? 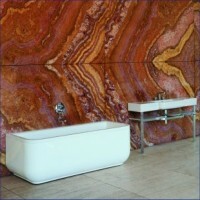 A range of luxury fitted furniture reflecting the very latest trends in bathroom design. 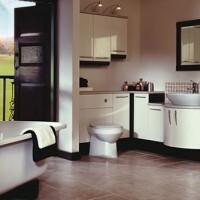 All Utopia units are manufactured in the UK and offer an impressive range to suit any bathroom. Many Utopia products are available in a reduced depth. Carcasses, worktops and doors can be mixed to create a look as individual as you are! The Heritage range consists of well designed bathroom suites and products, including taps, accessories, showers, furniture, whirlpools, acrylic baths, cast iron baths and heated towel rails in modern, classic and traditional styles. All Heritage products complement each other in style, finish and design. Inspiring bathrooms for the design conscious. 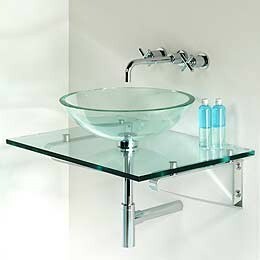 Tavistock supplies contemporary, stylish yet practical bathroom furniture and bathroom furnishings. Atlanta has an impressive selection of fitted furniture, with a variety of door finishes, handles and worktops to suit everybody. From the traditional styling of the YORK to the modern high gloss finish that is MODENA, the range is designed to complete the bathroom you’ve always wanted. Taking off from the millennia-old Anatolian tradition of ceramic art, VitrA combines superior aesthetic concepts with sophisticated technology to redefine the relationship with water, and to reinvent the bathroom. 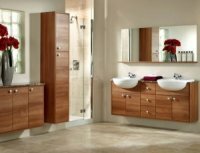 Apollo produce a number of ranges of superb modular bathroom furniture each with a large number of products and options. All units arrive at your home ready-assembled and are 18mm thick for extra strength. 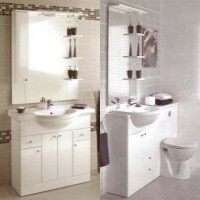 Royo offer 3 modular bathroom systems plus a number of stand alone ranges. 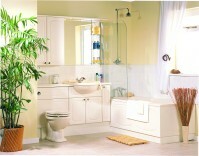 Royo is a leading manufacture of bathroom furniture and fittings located in Spain for over 30 years. As Europe’s leading contemporary brand, Ideal Standard create bathrooms integrating functional solutions with styles that allow everyone to express their own personal flair. Their innovative SPACE range features many imaginative solutions to suit even the smallest of bathrooms, bringing luxury where previously not possible! Other suites are available to suit every taste – from the sculptural simplicity of the WHITE collection to the practical and attractive ALTO.